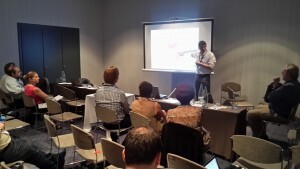 Last week Henri Pirkkalainen, University of Jyväskulä, and Anne-Christin Tannhäuser, ESCP Europe Berlin, participated in the #EDEN15 “Expanding Learning Scenarios” conference to involve attendees in early idea sharing for open education. Together with the Emundus project team it was decided to merge our two interactive sessions into one collaborative workshop. 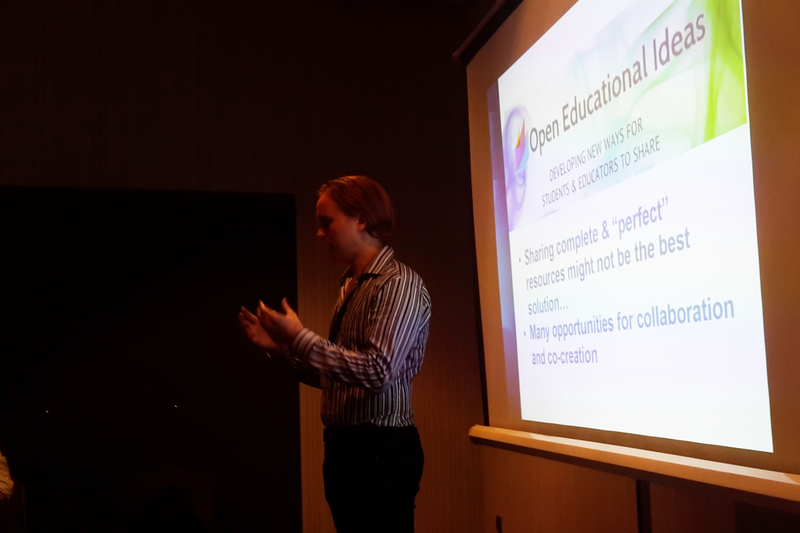 Emundus is an ambitious initiative which explores open education as driver for internationalisation of higher education and you might find an idea space on a selected topic online soon. Open Data as Open Educational Resources: Would you like to be involved in an initiative collecting cases studies in this emerging field? Reviewing & extending training materials on OER: The LangOER project trained educators of less-used languages on OER and open practices. The training materials are improved openly here. OERup! Training: This idea also is concerns training on OER but with a different target group in mind after a large needs analysis in Europe: professional adult educators. Working towards multilinguality in the OER world: Is crowd translation a good approach to support OER in languages other than English and Spanish for example? How to go about it? You are much invited to join in and contribute. Several European initiatives are working towards the creation of training material and offering courses on open education (OER, open teaching practices, MOOC creation etc.) for different target groups, two of the above ideas focus on that. Those could surely benefit from exchange and remix of their materials. The idea space platform offers a dedicated template to ease collaborative course creation. Some good talks took place in order to organise an “Open Educational Ideas and Innovations” day in September in Berlin. Stay tuned for more news in the upcoming days.